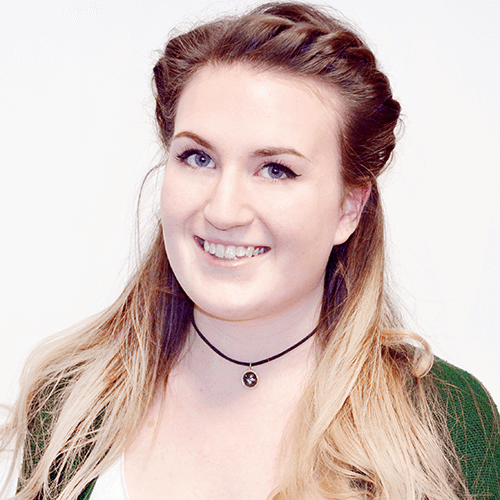 Amy joined the team at All Things Web® as an Apprentice in July 2015 having previously worked as a Sales Assistant in the high street whilst attending New College. Marketing has fascinated Amy since the start of her journey at GCSE, and then even more so as she studied Business Studies and English Language at A-Level. As a young Apprentice absorbed by the world of marketing, Amy brings an extra focused and organised mind to the specialist team and will be taking on the Account Executive role for All Things Web®. Outside of work, Amy is passionate about music and takes pride in teaching herself the guitar. When not playing, she can be either found running laps of the estate or watching the latest blockbuster with a large bucket of popcorn!